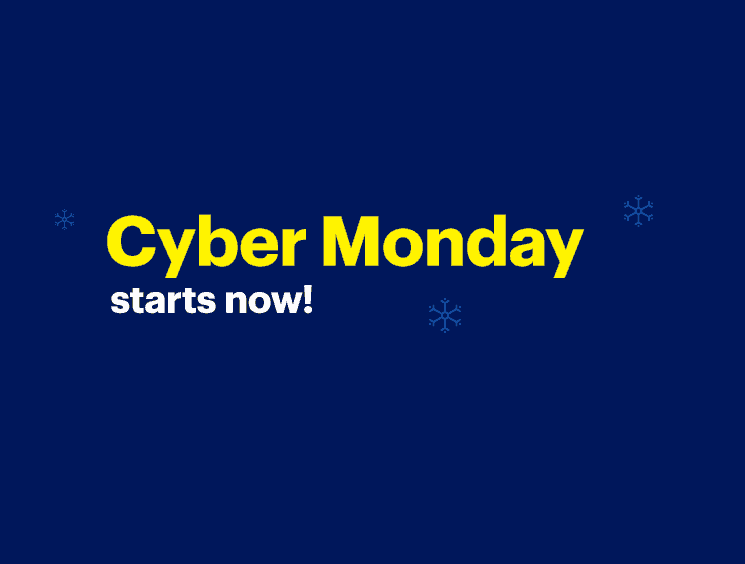 After a Black Friday that started early, it’s already time for Cyber Monday. Let’s see the Best Buy deals of the year for smartphones, laptops and other tech products. Black Friday is not until next week but deals have already started to flood the Internet. 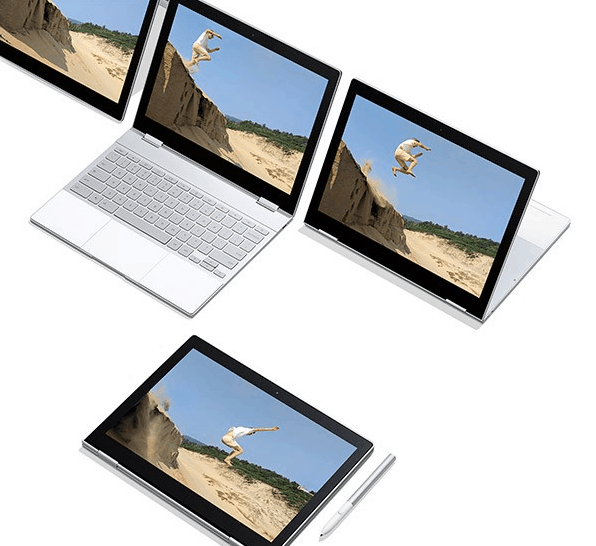 The Google Pixelbook is currently on sale for $150 less and that’s not it. Check out all the tech pre Black Friday deals. 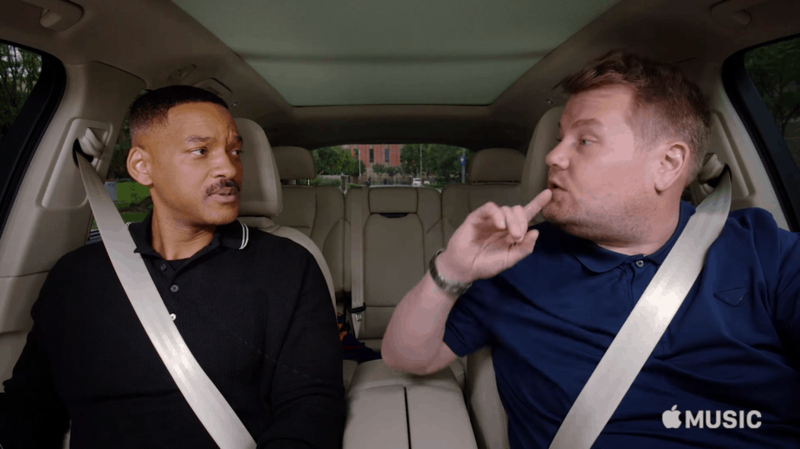 Last July, Apple’s Carpool Karaoke was nominated for an Emmy in the Short Form Variety Series category. It is official since last night: The company has won the trophy! 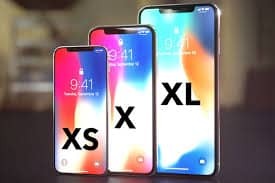 After the huge success of the iPhone X last year, Apple will soon try to convince its fans to upgrade for the iPhone XI and top the Fall 2018 smartphone sales. Anything is possible for the world’s first trillion-dollar company, isn’t it? 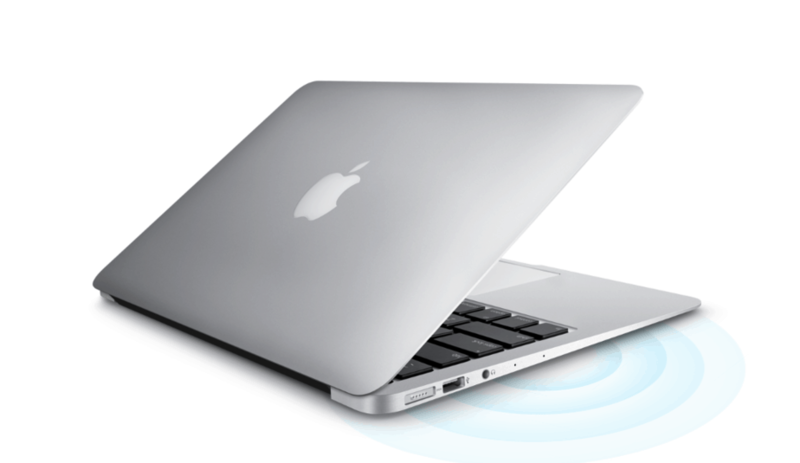 Apple: The New MacBook Air at $699? 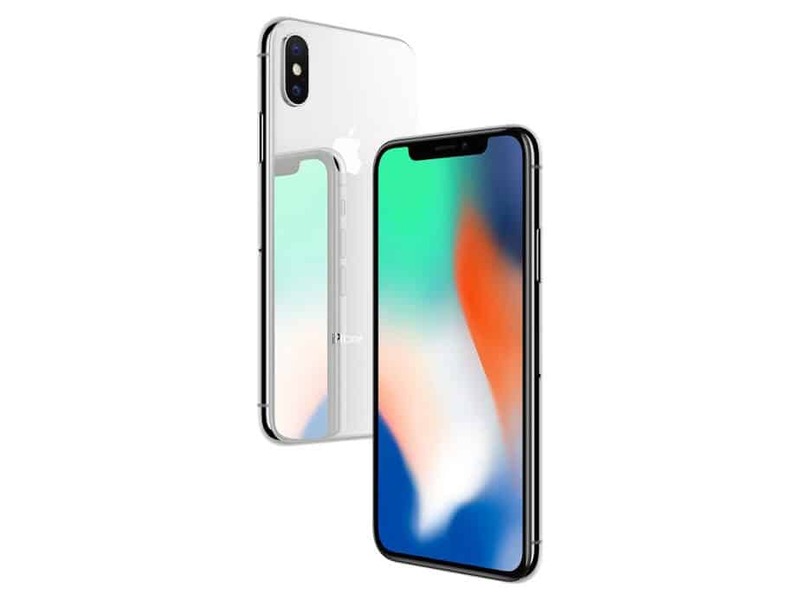 As Apple’s Worldwide Developers Conference – most commonly referred to as the WWDC – kicked off yesterday in San José, California, everybody is waiting for Tim Cook and his team to launch the successor of the MacBook Air.